The month opens with Mercury retrograde creating some hassles and confusion in the general areas of your life. Computers, appliances and communications could experience problems, or go haywire and this could frustrate you in a big way. Jupiter (Luck/expansion) in your sign remains retrograde but will resume direct motion on 12/25 which will come as a welcome relief and get love going in the right direction. This is when things really start to improve. Venus begins the month in Capricorn which is a compatible sign for you, Taurus. Love can be found in the strangest and most unusual places for single Taurus this month. Despite all the frenetic activity around you, Taurus IS feeling love in December and there could be even more than one potential love for Taurus, if single. Coupled Taurus will need to avoid a stubborn side as there could be a tendency to nitpick your partner. Prepare for what may seem like bittersweet experiences as a lunar eclipse sweeps into your financial sector on 12/10. Venus will be supporting you and could bring about good news such as a raise, unexpected bonus or a promotion. Venus is on your side this month, Taurus. Remember that attitude is everything and project confidence even if you don't feel that way. 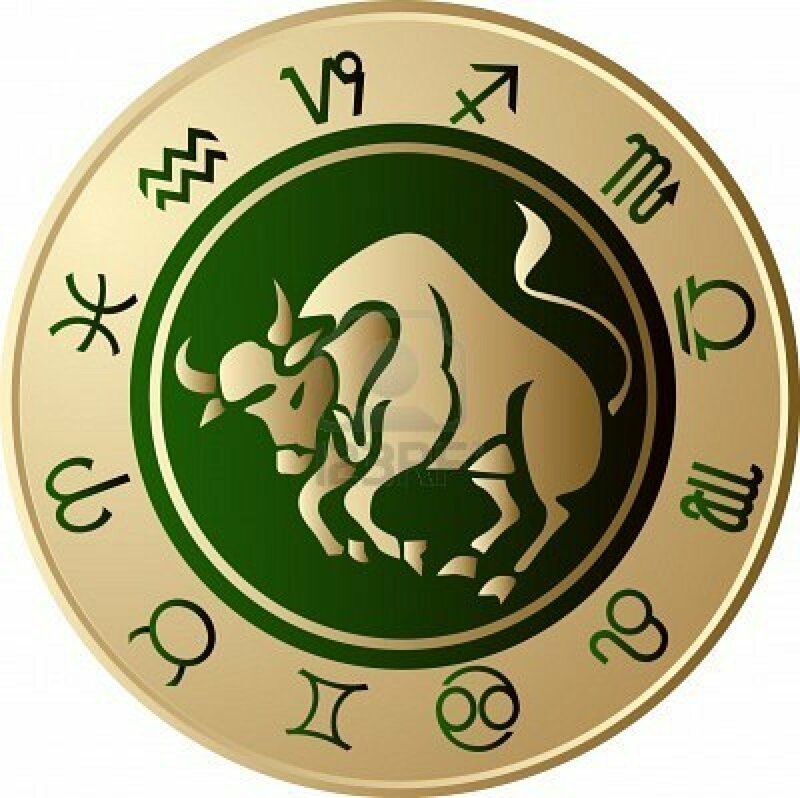 You look like a prize to many around you, Taurus, so remain on your best behavior and don't sweat the small stuff. Additionally, there is a New Moon in Capricorn on December 24th and then Jupiter turns direct on 12/25. You can expect to enter 2012 feeling quite secure about your personal and professional life. Then on 12/20, Venus enters Aquarius and transits your professional sector. This brings the possibility of a romance on the job this month, Taurus. Venus will be in Aquarius from 12/20 - 1/14. Take advantage of this time by focusing on what you want from your career and pursue it by sticking to your principals and maintaining a strong sense of integrity. If someone you work with is appealing to you and vice versa, make sure both of you are not in other relationships as triangles could get very complicated and potentially dangerous. If coupled, it will be imperative to make sure you keep the lines of communication wide open. As the year winds down, you find yourself in a welcoming mood and ready for 2012. 2012 is a # 5 year in Numerology. The # 5 is all about change, diversity and variety - for ALL signs, Taurus. As you step into to 2012, you could find that love is what life is all about. Your career and love life will expand beyond your wildest expectations. This prosperous transit of having Jupiter in your sign will bring you good fortune and expansion throughout the first six months of 2012.